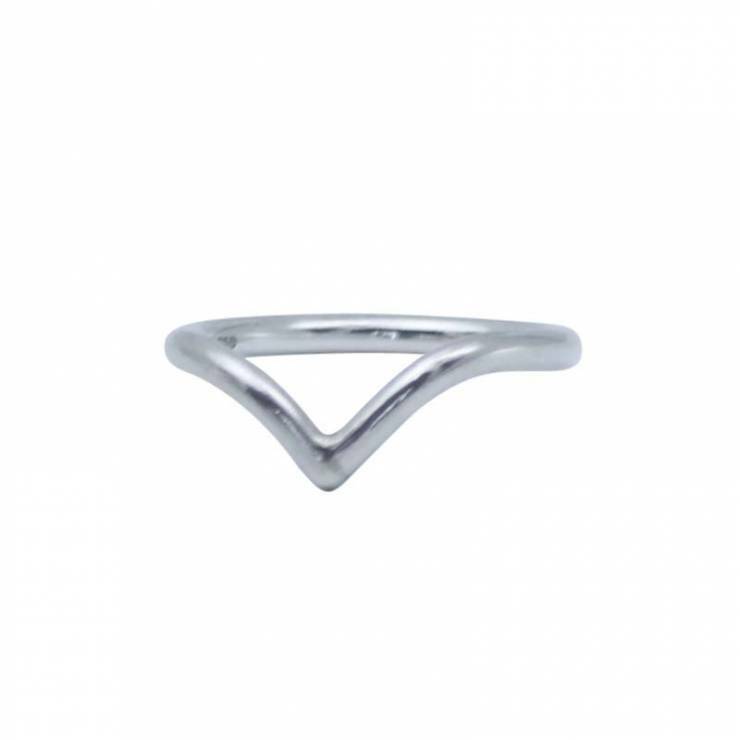 Make a statement with this stunning sculptural ring. 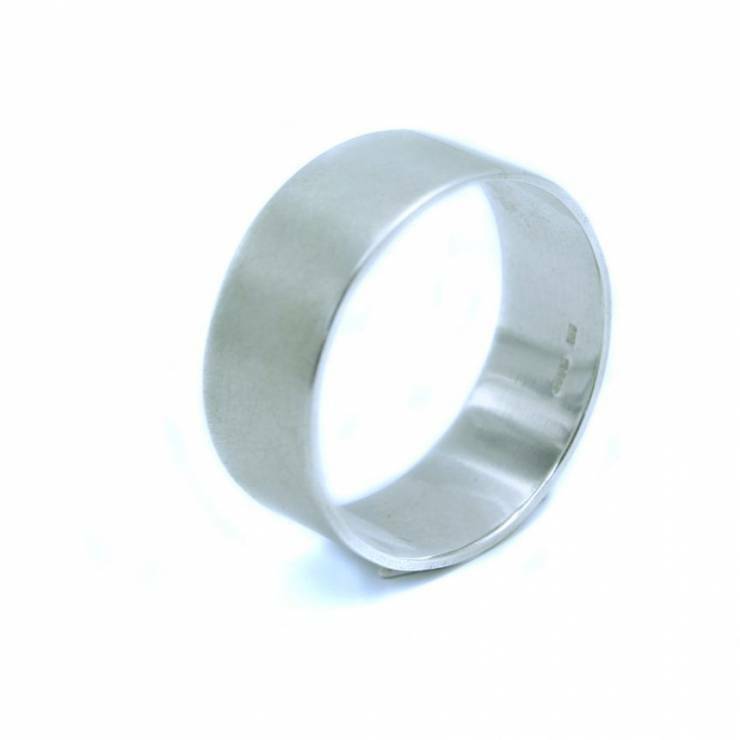 Stunning handmade silver component ring with statement tourmalinated stone. 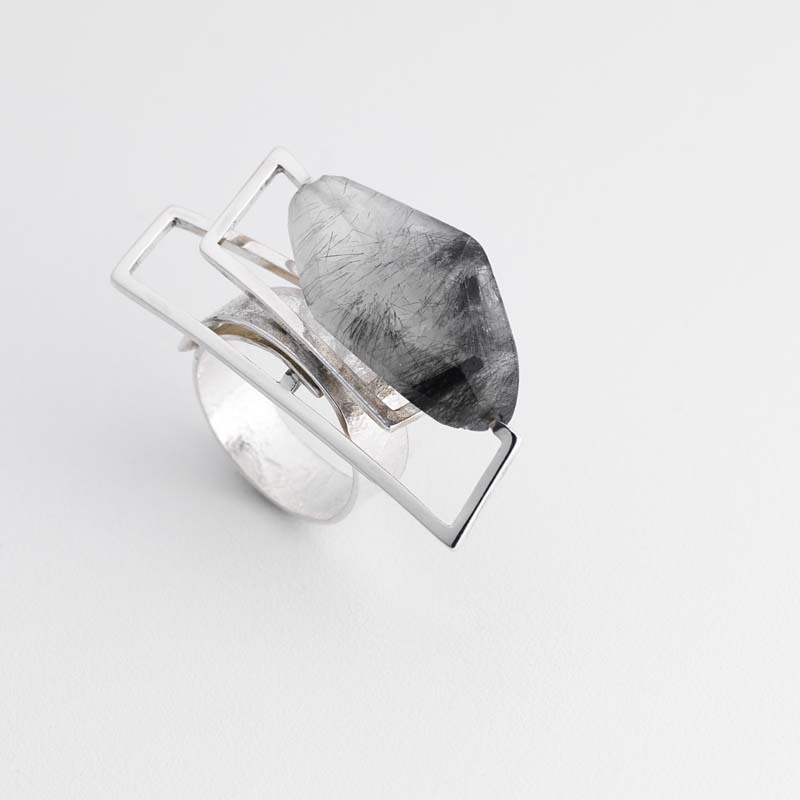 This is a unique, one-off statement piece, the stone sits horizontally across the fingers. I love sourcing unusual stones and like to set them in unique ways. The quartz has natural inclusions called tourmiles, which form inside the crystal. 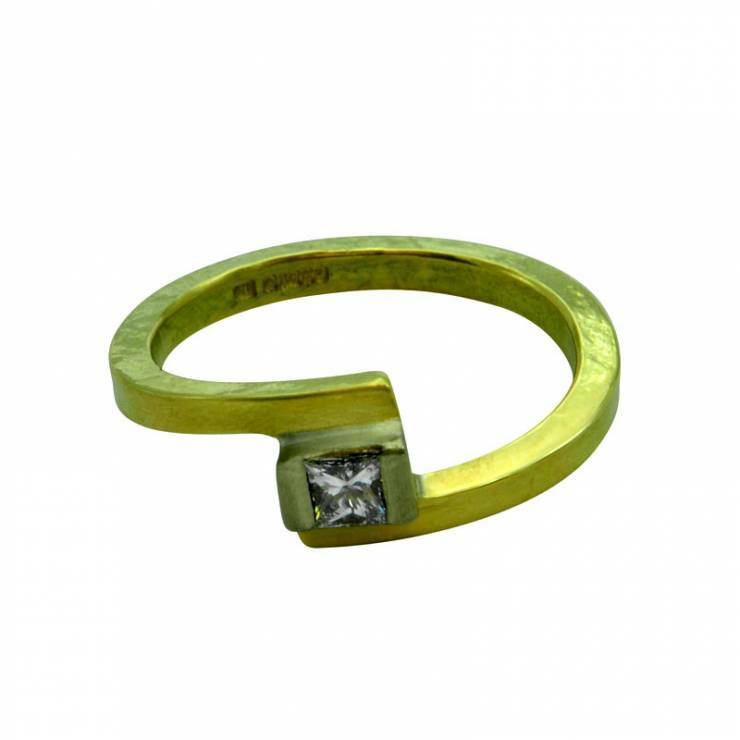 This ring is unusual but perfect for a piece of jewellery you want to show off and wear for a special occasion. Each piece is individually handmade so no two pieces are the same. 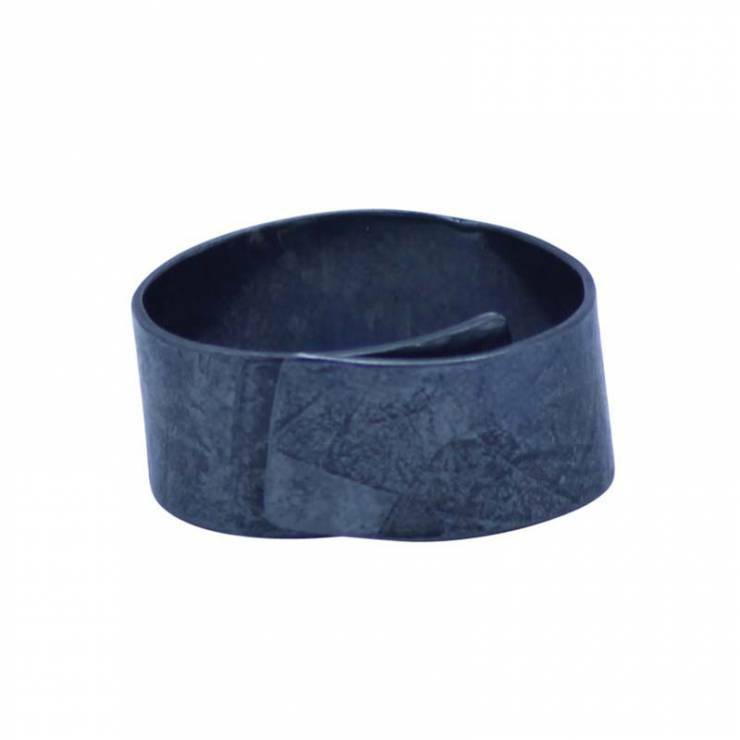 Be unique and make a statement with Genna Design jewellery. This ring is approximately Size O. 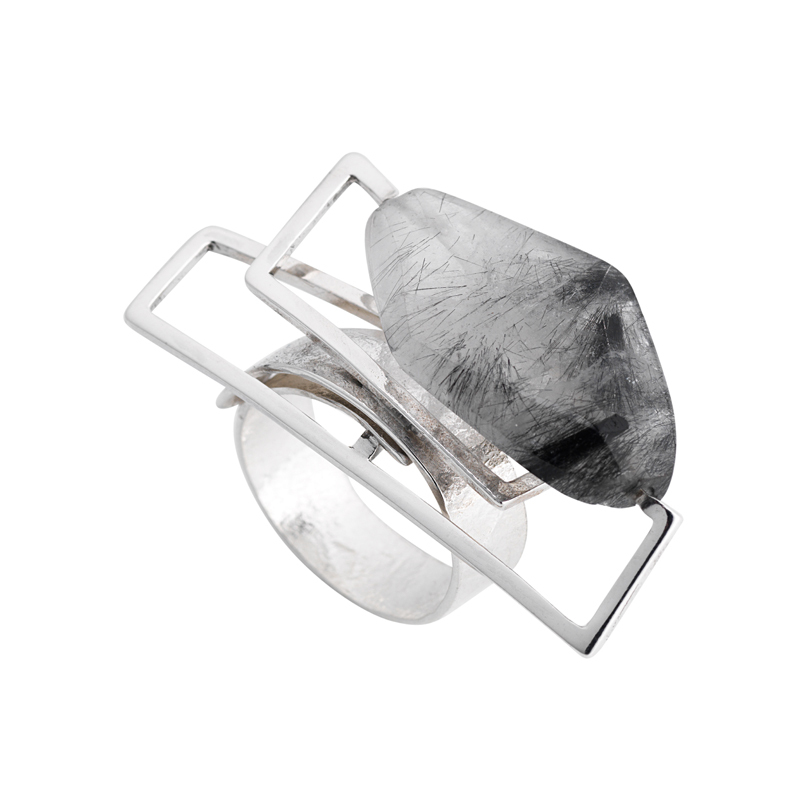 The silver is a polished finish and the stone is a polished faceted nugget.